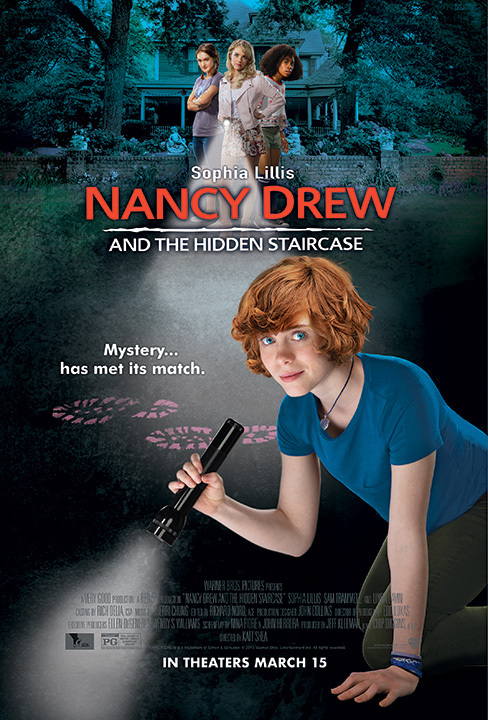 Don’t miss “Nancy Drew and the Hidden Staircase” in theaters now! Directed by Katt Shea, the mystery movie is the story of Nancy Drew, an outsider struggling to fit into her new surroundings, and her pals as they set out to solve a mystery, make new friends, and establish their place in the community. “Nancy Drew and the Hidden Staircase” was posted at Warner Bros Sound Burbank with Sound Supervisor, Fred Paragano who also mixed the film with Re-Recording Mixers, Chris Aud and Clay Weber.